‘There’s taxing times on the horizon’ sings Savannah front-man Liam Ball, and in the world’s present circumstances, it’s tough to disagree. They say every action has a reaction, and it’s clear from the very beginning that Savannah’s new track ‘Taxing Times’ is a musical reaction to the uncertain and tumultuous times that we find ourselves in. The four-piece have constructed a brilliant track that is simultaneously capable of making a statement, while also being infectiously catchy and a perfect example of the energetic British rock n roll that Savannah produce. 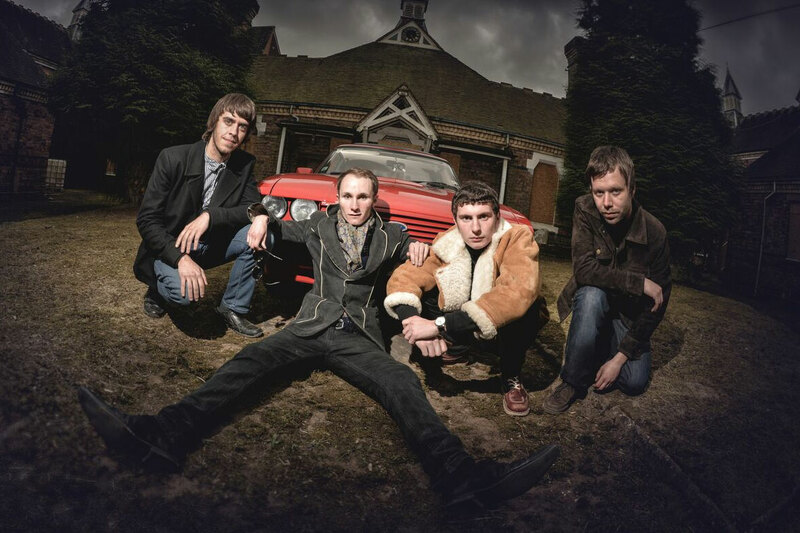 The distorted guitars provide for a rhythmic and groovy verse which opens out into a wonderfully catchy chorus, vaguely reminiscent of titans of modern British rock n’ roll such as Oasis and The Verve. This track boasts energy in bucket loads, and you can sense the real enthusiasm that this band have for their brand of rock music. As it comes to a close, guitarist Jason Lewis performs a cracking guitar solo and you really start to get a feel for how well this song will go down in a live situation. ‘Taxing Times’ is by no means a complex song, but while it may not be complicated it provides for a really fun and engaging listen. It’s no surprise that Savannah have successfully built up a strong local fanbase in their hometown of Dawley, and it will certainly be exciting times for the band if they continue to release music of this standard. ‘Taxing Times’ biggest success is the way in which it taps into current events whilst staying charming and enjoyable. If you want a track that neatly sums up the mood of the moment, then this is for you.